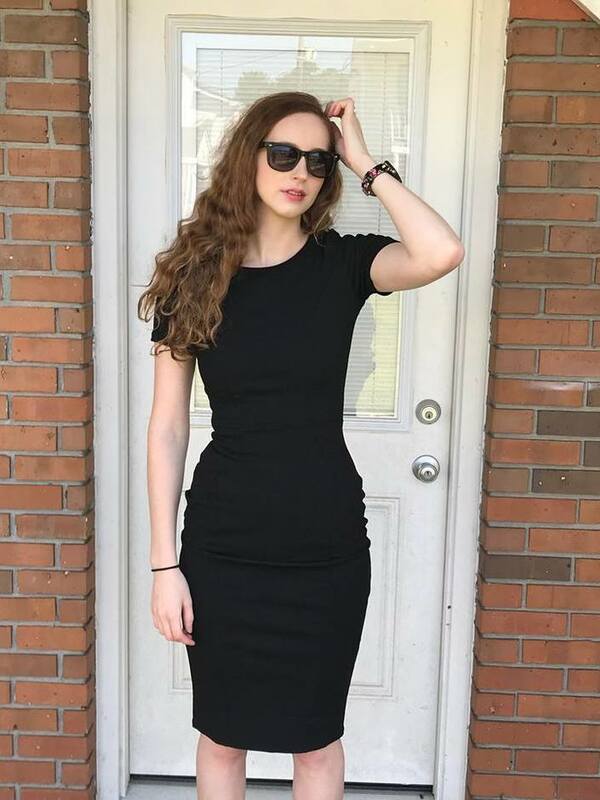  It's Not TOO EARLY to be Thinking of Holiday Gifts! Here's the PERFECT GIFT for those with COLD FEET! 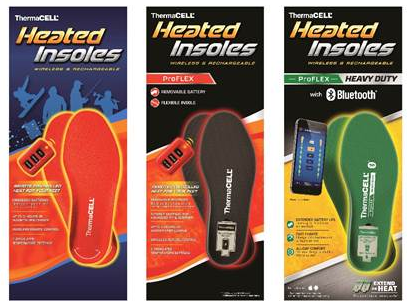 Some of the coolest, NEW gadgets this holiday/winter season are the Thermacell Bluetooth Heated Insoles and Heat Packs. 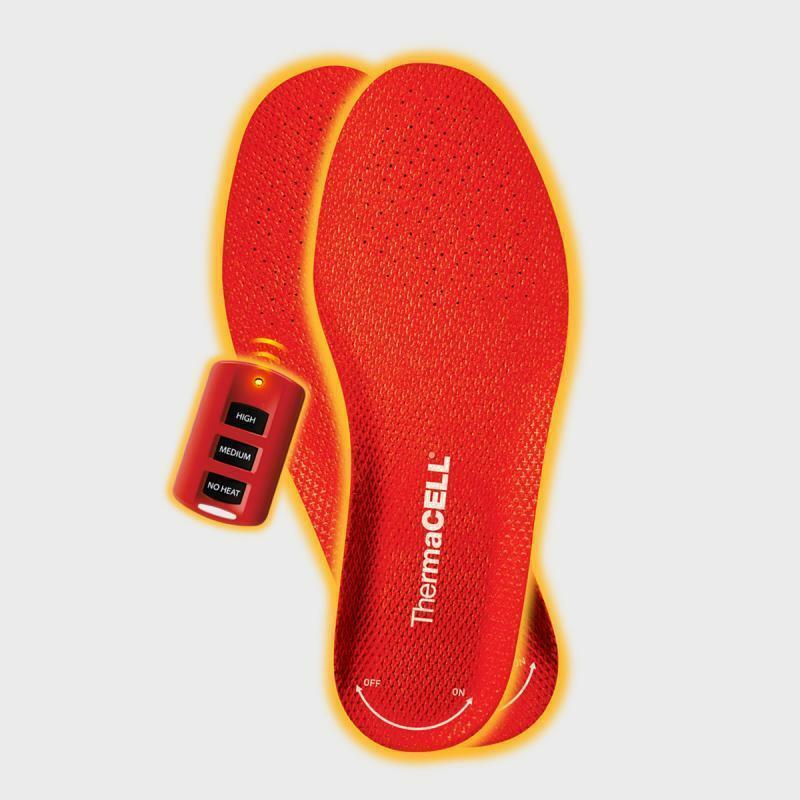 Simply control the flow of heat to your feet with your phone! 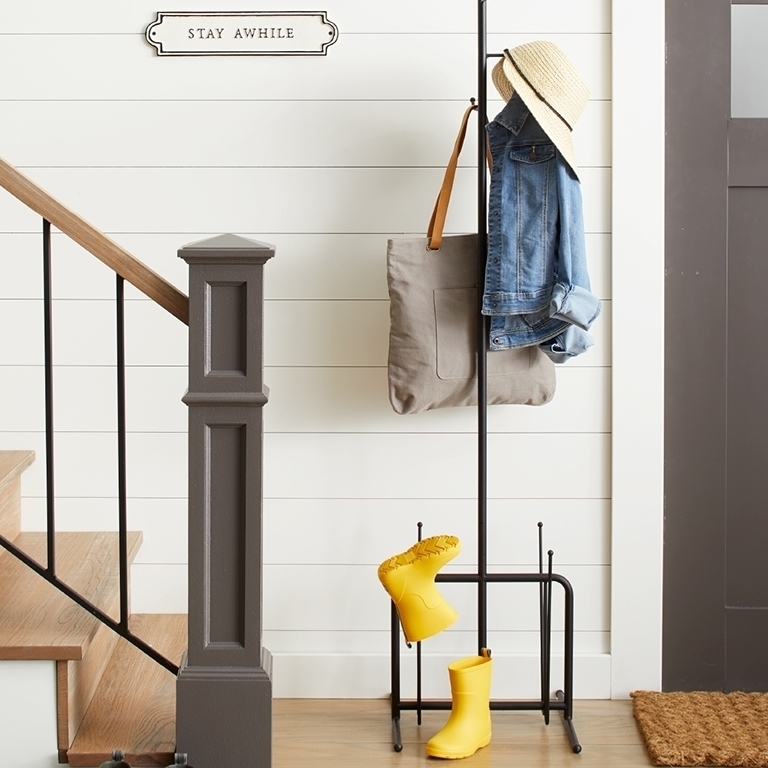 No more hunting for the remote in your pocket or bag! This is the first product of this type to have its own app, improving usability and functionality. The ProFLEX Heavy Duty model provides up to 8.5 hours of warmth for your toes, has four settings with a removable battery and retails for $199. Providing more flexibility than other models, these newest insoles are great for outdoor sports! Heat packs can also be controlled by this free app that is available for your iPhone or android and can be quickly downloaded! This the easiest way to stay warm while enjoying the outdoors. My entire family loves to snowboard, but me, not so much. My feet get freezing cold! I do not do well with cold weather. Even if I just sit in the lodge and read a book while I wait for my family on the slopes, I freeze. 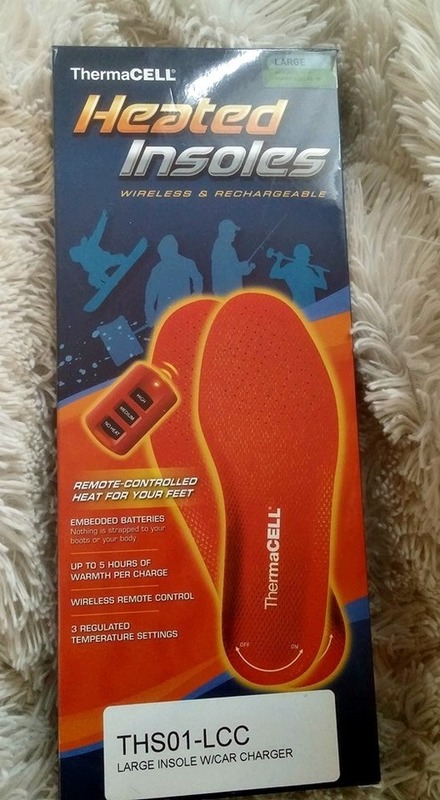 I am excited that I was given the chance to review a pair of ThermaCELL's remote controlled heated insoles. I have not tried them as of yet, but I can't wait to use them in my boots when we go up to the mountain. Who know, I may need them sooner. 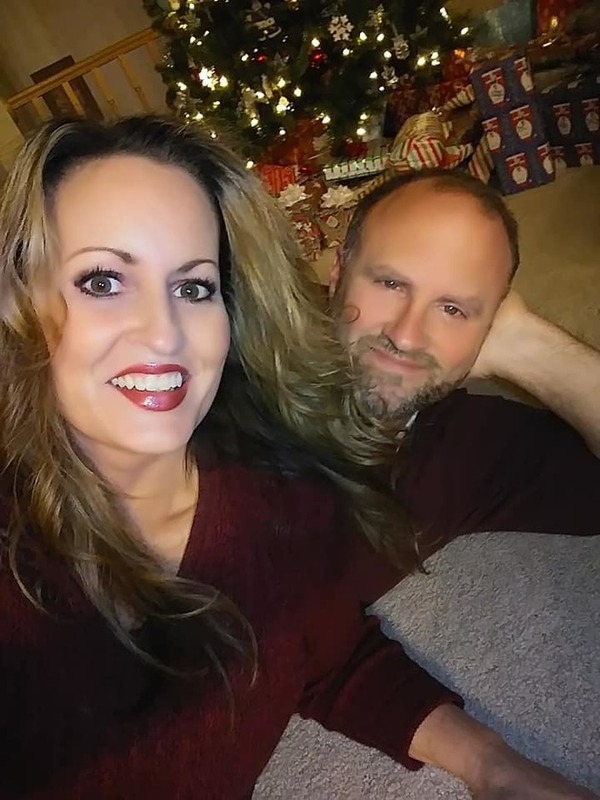 We do not have heat in our home in the winter unless I build a fire in the fireplace or use portable heaters in each room. The house gets frigid and so do my feet. I imagine that I will be using my ThermaCell heated insoles in my slippers. I may even use them when I go Christmas shopping to keep my feet warm and cozy. The possibilities are endless.